Our Power Flow class is our flagship class. A sweaty, invigorating and dynamic vinyasa(1) yoga practice. You will experience a full body workout whilst enjoying a moving meditation. We like to infuse our classes with some modern day yogi philosophy, encouraging you to step into your fullest potential and live with a deeper inner peace. Our Power Flow classes are fun, inspiring and will leave you feeling empowered in both body and mind. Get ready for a full mind body detox. (1) Vinyasa means flow and is a method of yoga in which movements form a flowing sequence in coordination with the breath. 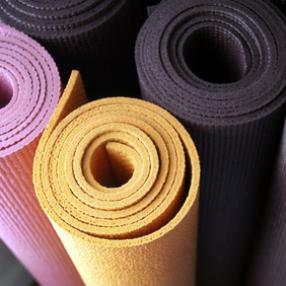 Can’t decide whether to push yourself in a Power Flow class or unwind in a Yin class? Then this class is for you. Yin Yang Flow brings the best of both worlds. 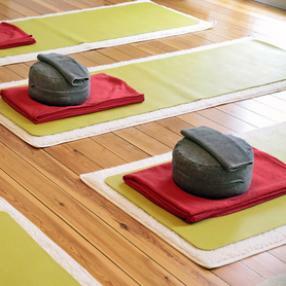 You will start the class with a strong Vinyasa flow and harness the heat to bring length and release as you wind down with a deeply restorative Yin practice. Jivamukti style open level class. 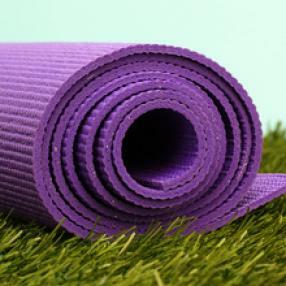 Interestingly themed classes that include: Pranayama, music, strong asana flow practice and meditation. Sweaty, build strength and flexibility while sweating out all those toxins. a 60 minute dynamic power yoga class that leaves you energised and rejuvenated for the rest of the day. power yoga is a more physically demanding style of yoga and is designed to develop stamina, balance and flexibility while using a special breathing technique called ujjayi or victorious breath. heated room. static asana working on stability, flexibility and stamina. great for all levels and injury recover.